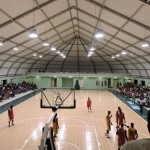 Canadian Cities & Municipalities as well as Caribbean Islands Nations are finding solutions in utilizing our pre-engineered portable buildings for School Gymnasiums, Basketball and Multiplex Facilities. 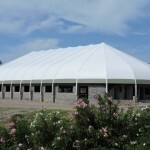 Our pre-engineered buildings are inviting, quick to assemble, reliable, durable, re-locatable and designed for extreme climatic conditions such as Hurricane Force Winds expected in the Caribbean Region and Cyclones of the South Pacific. 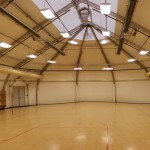 60’ Wide x 90’ Long facility as a solution to the ever expanding requirements for recreational indoor space at a Vancouver School. 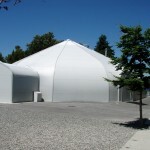 60’ Wide x 90’ Long fully Insulated semi-permanent, re-locatable structure, to provide an interim Gymnasium space during seismic upgrades of existing concrete facilities. 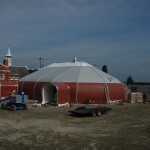 The building will be re-located to a new school site, for on going seismic upgrades. Click the pictures below to see them on bigger size.